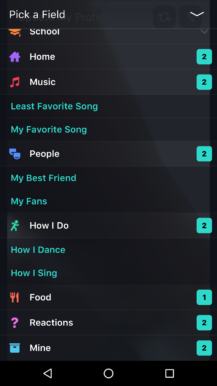 It's impossible to know what the next hit mobile app will be. One day, it's a game where a bird jumps up and down, and the next, a clone of Bejeweled with candy. 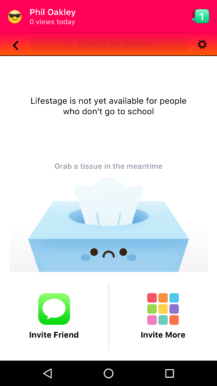 Facebook gave it a shot with 'Lifestage,' a social media app exclusive to high school students. Not even a year after it was released, Facebook is shutting it down. 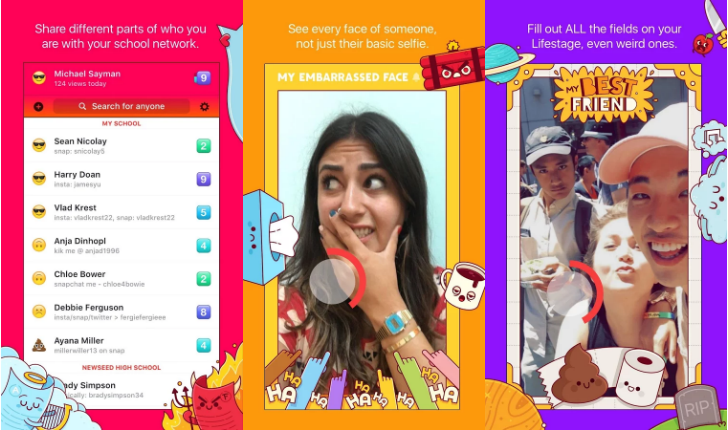 Lifestage encouraged users to upload photos and video based on their likes, dislikes, or feelings. All of this information is public, and once a school had more than 20 Lifestage users, other students' profiles became visible. The app completely blocks anyone older than 21, unless you lie about your age - but who would do such a thing on the internet? 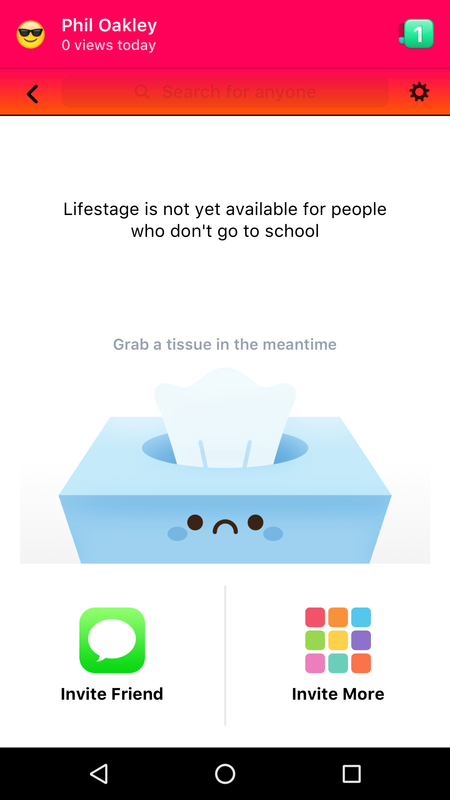 Facebook says that much of the feedback from Lifestage influenced the company's other products, including Instagram and Facebook. 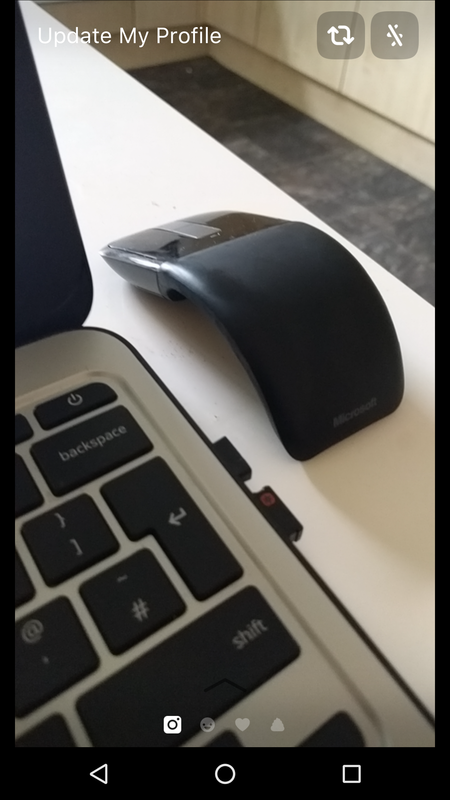 According to Appbrain, it hadn't been updated since November 2016, and had somewhere between 1,000-5,000 installs during its lifetime.